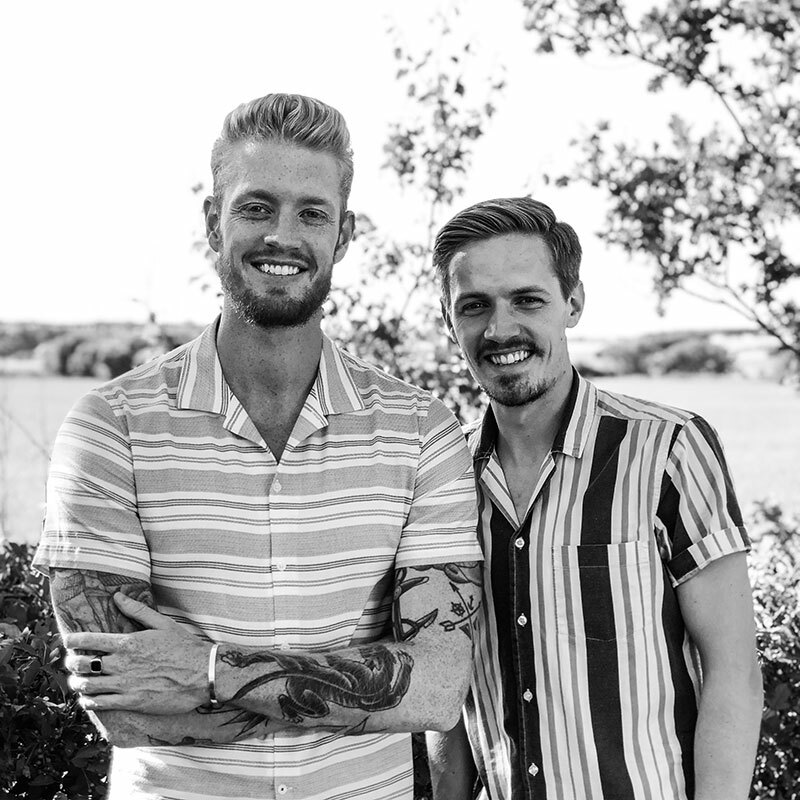 Northern Legacy is a Danish jewelry company, which since 2015 has rejected social stereotype about men and jewelry. In the past, jewelry had a more conservative purpose, to make a statement of status, but today it’s the next level of expression for men. We want to give you, the opportunity to add more character to your look with classic or edgy jewelry in the most popular ranges and materials. 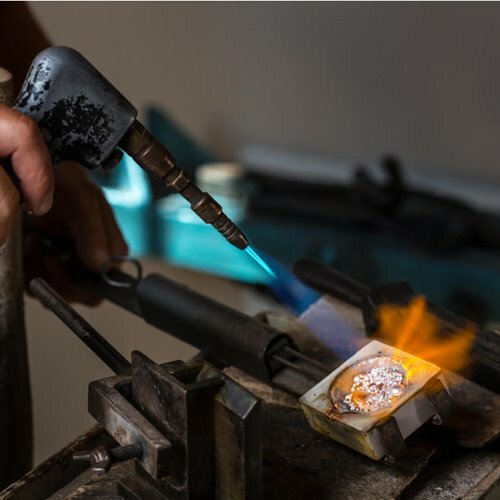 Whether you prefer stainless steel or sterling silver, with us you’re always guaranteed an unique piece of craftsmanship, made from scratch by our talented jeweler. Our collection consists of a wide selection of distinctive gemstones from different continents, which makes each piece more unique. We can’t take credit for the timeless and iconic design of the signature ring. 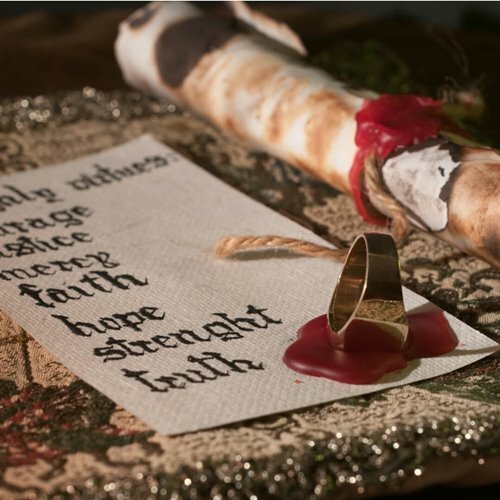 Historically, signet rings were an expression of status and a symbol of family heritage among kings, queens, nobles and other people of consequence. The signet was used back then as a seal, which would feature a family crest, emblem or monogram, to sign legal or other important documents. This was done by dipping the ring in hot wax, which would leave a distinct seal. The Northern Legacy Signature rings is our wholehearted attempt to change the attitude towards jewelry. This is the reason why our ring collection consists of engraved monograms and natural gemstones. In this way we link Scandinavian prehistoric culture and modern times through simple and classic design. Therefore, several of our signature rings, necklaces and bracelets carries our Viking symbols. We are constantly working on offering you the best selection of jewelry. Therefore, we seasonally add new products to our wide selection. Some of the seasonal products will be out phased, while the classic and timeless designs always remain a part of our selection. This constant change between trendy and classic design guarantees that you’ll find the most popular jewelry at Northern Legacy. Designer jewelry is usually sold at a high price and limits the number of men wearing them. So far, it’s has only been people who could afford said jewelries and with enough audacity to wear them. Northern Legacy was formed on the basis: offering contemporary jewelry for men at a reasonable price. We care about what the actual price of the materials are. We don’t think it’s fair you’ve to pay extra for our marketing or agreements with retailers. 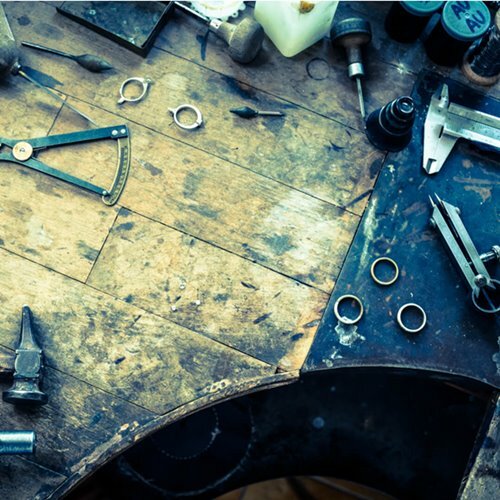 This means that we can offer you our handcrafted jewelry for a fixed price starting from 300 DKK for our stainless steel and 1000 DKK for our sterling silver jewelries. We hope that you’ll be inspired by our selection of handcrafted jewelries.